The King of Fighters XII has been out for close to four months. I have had it since day one. I apologize for the delay, but I finally came to terms with why it took me so long. KOF XII is not a good game, and my old review tried to hide it by going over every detail and feature while ignoring the big picture. And the big picture is not pretty. 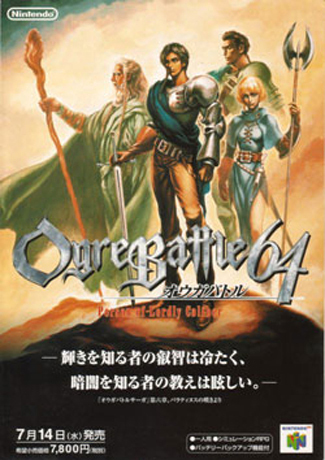 Here’s the problem – SNK had a vision, one that involved taking this franchise in a slightly new direction. Tag battles, quicker combat, and a new story and new characters were all in the cards. It may not be what everyone wanted, but it was a good excuse to keep the series going well after it probably should have died. For whatever reason, they shitcanned this new formula after just two games. My only guess (and really, this is a guess) is that they had nowhere else to go. The old games are still playable to this day, and maybe the new ones weren’t sitting well with fans. So they decided their only other option was to attract the mainstream fighting game fan (if such a thing exists). 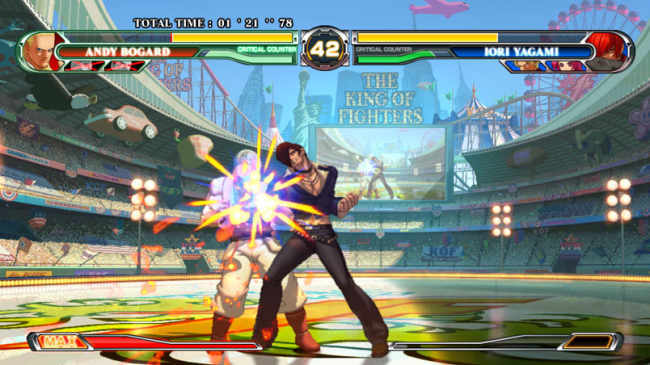 This meant that KOF XII would have a renewed focus on graphics and online play. Everyone was pumped for what seemed to be a true rebirth of the classic series. Instead, we discovered that all those early preview shots, the ones that showed the same fighters and stages, weren’t as early as we thought. In fact, they were very much indicative of the final product. KOF XII barely functions as a fighting game, much less a modern one. As it turns out, those pretty new sprites and Hi Def backgrounds came at the cost of everything else. They took so much time to make that the game only has six stages, and a roster that is smaller than the one in the very first game in 1994. This is not the first time that SNK has tweaked the size of either of these elements, but I cannot remember an entry which had to shorten the length of Arcade Mode because of a lack of backgrounds, or a roster cut that prevented the forming of meaningful teams. Even the old Dream Match editions from ’98 and ’02 thought up some excuse to bundle three fighters together. It doesn’t end there. 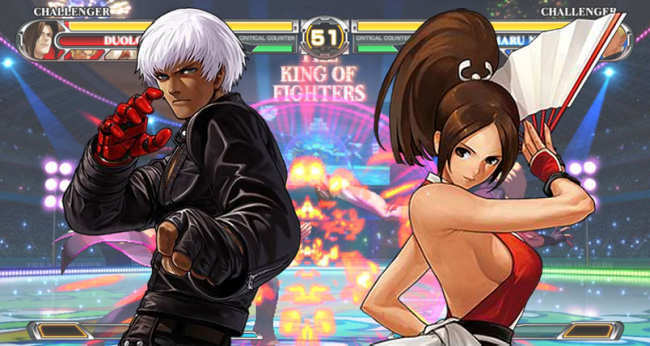 KOF XII aims for a “back to basics” approach to combat. This means that a lot of the crazy rules and gizmos that have been tacked on to the basic fighting engine over the years are stripped out. Unfortunately, so were the character moves. Some classic characters have lost trademark attacks, while others have been entirely revamped. I wouldn’t have a problem with this if it were done with some sort of rhyme or reason, but instead we get characters with many special moves and others with just two (most fall somewhere in the middle with three). It sounds like Street Fighter 2, but it lacks the same forethought. Guile only has two special moves, but they worked together to create a formidable defense. Here, we have Kyo getting the full treatment, while a returning favorite like Mature (who hasn’t been around in ages) is stripped bare. These characters were not changed for the sake of fairness. They are simply unfinished. The rest of the game feels fine – we still get rolls, blowback attacks, and Desperation Moves. 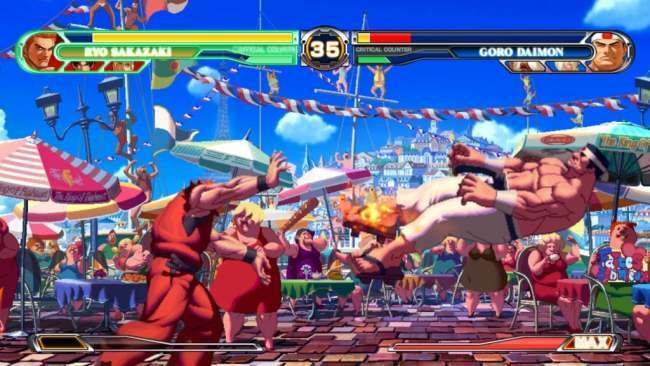 But why should we play a KOF with “old school” feel when the old school games are better executed? It can’t be due of the graphics, because there isn’t very much to ogle. So maybe we should play in order to enjoy all the wonderful modes and features that modern fighters have? Except that you can’t. There is hardly anything here. You have a single player that rolls Arcade and Time Attack modes into one, a basic Practice mode, basic Versus options, and a basic art gallery that is entirely too arduous to unlock. There was once a time when I would defend a fighting game that wasn’t full of trimmings, but that was back in the Dreamcast era, when we were lucky to get a port of something like KOF. In 2009, it would be nice to have a Survival Mode at the very least. Or an Arcade Mode that lasts a full seven or eight rounds. Perhaps we are meant to look forward to the Online Play? The one advantage to taking this long to finish this review is that I have been able to experience not one, but two patches meant to reduce latency. While they do their job, they do not do so perfectly. A perfectly smooth battle with one opponent will be immediately followed by slideshow framerates with another. In comparison, I have had better results playing Street Fighter HD Remix, a $15 downloadable, with a good friend in Scotland. I am not trying to make this a case of “we should have gotten more for $60” or “fighting games are defined by how much stuff they pack in.” After all, Blazblue is the exact opposite of KOF XII in regards to features and content, and ends up hurting itself by trying too hard. The problem is that this game struggles to offer the basic features that are available in fighters at any price point, and it cannot make up for this with the great combat the series is known for. This game is unfinished, simple as that. Whether this is because SNK was unwilling or unable to devote more manpower to the project, I cannot say. All I know is that I am tired of guessing, tired of wasting my time, and tired of every SNK purchase being a roll of the dice. No more desperate fanboy defenses here. Only a recommendation to go buy KOF 98 Ultimate Match on PS2 while imagining yourself playing with long distance buddies. Your dream will likely be better than the real thing.